Sonic is one of the most highly regarded and beloved characters in the video game universe, but over the years his staying power has waned. Whether it's through gross mismanagement or another issue entirely is up for debate. In any case, Sega's mascot has never quite captured success in a bottle for newer generations. Not like Nintendo has with Mario. 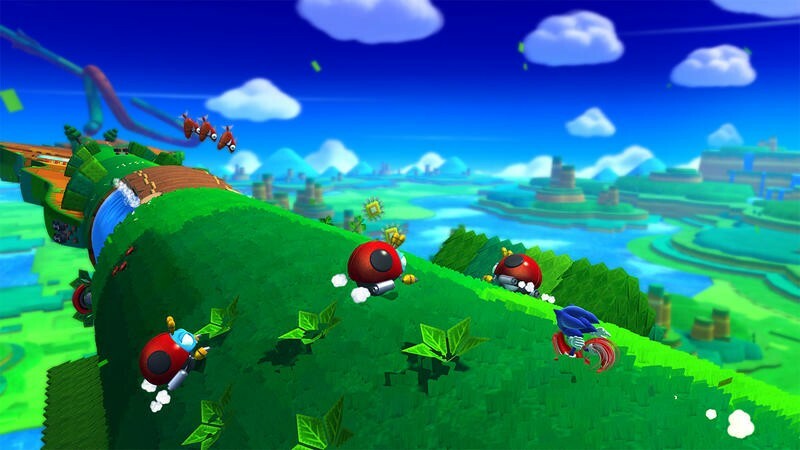 That's not stopping Sega from introducing a completely new game right in Mario's backyard, Sonic Lost World for Wii U. 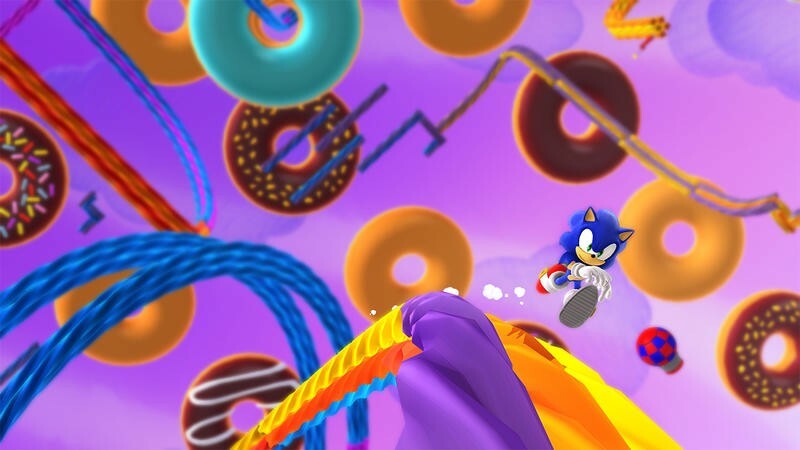 At E3 this week, we got a quick demo of the game at Sega's booth, and there are early signs Lost World is revealing the old Sonic fans know and love. There are also signs the character will never quite reach the atmospheric heights of Nintendo's biggest defining property—to be fair, nothing ever will. By combining multiple elements into a single package—platforming, exploration and speed—and setting a smoother, more refined tone throughout, Sega's Lost World is taking all the best elements of the classic experience into the modern age. I got the opportunity to preview three levels in the demo, all designed to highlight the different gameplay types. Of course, I chose what the rep told me was the hardest of the three levels first, which also turned out to be the most enjoyable. 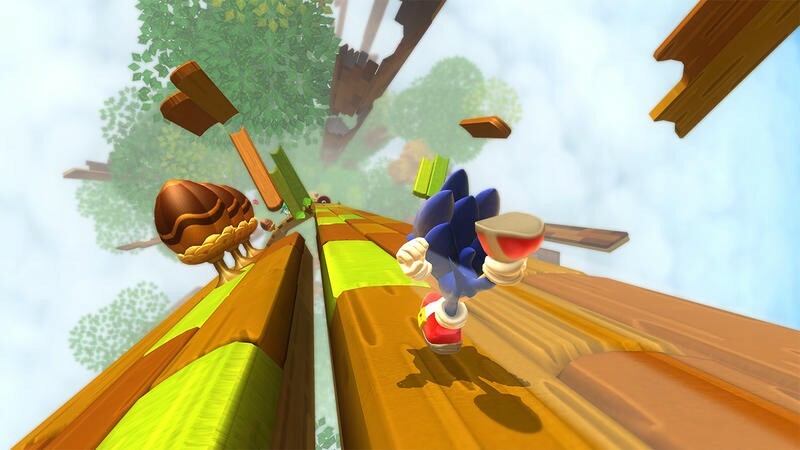 Sonic has always been about speed, and the Desert Ruins 2 level was designed to demonstrate his video game-given ability to run. 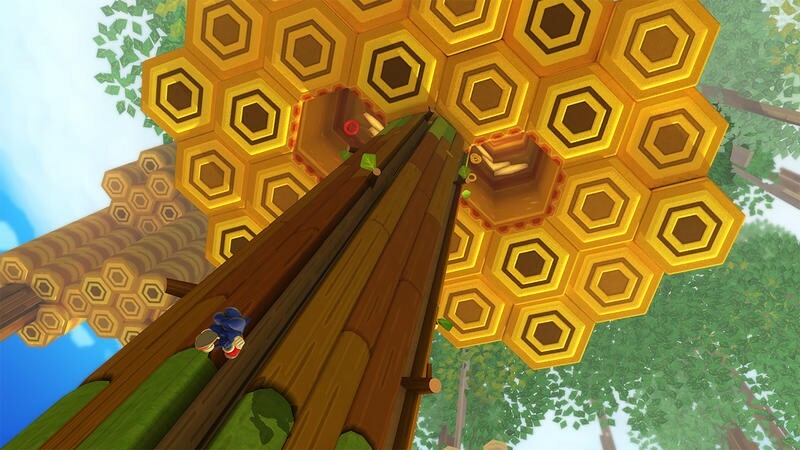 The level uses a behind the back perspective, with the runner element (think Temple Run) in full force. When I controlled Sonic, the game immediately felt familiar, and never did it feel overly difficult. It was simple to navigate and collect coins, and dashing into enemies was fun and fluid. That's the point, though there was challenge involved. 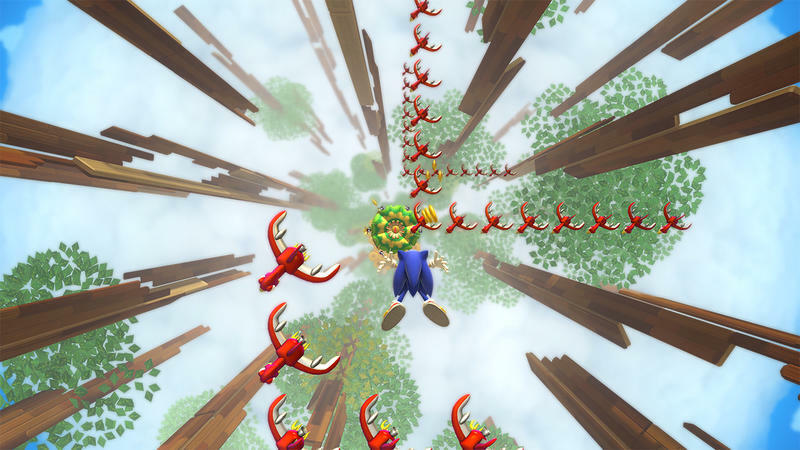 One of the other levels showed the more classic side-scrolling theme, while the Windy Hill level was more about platforming and going through at the player's own pace. 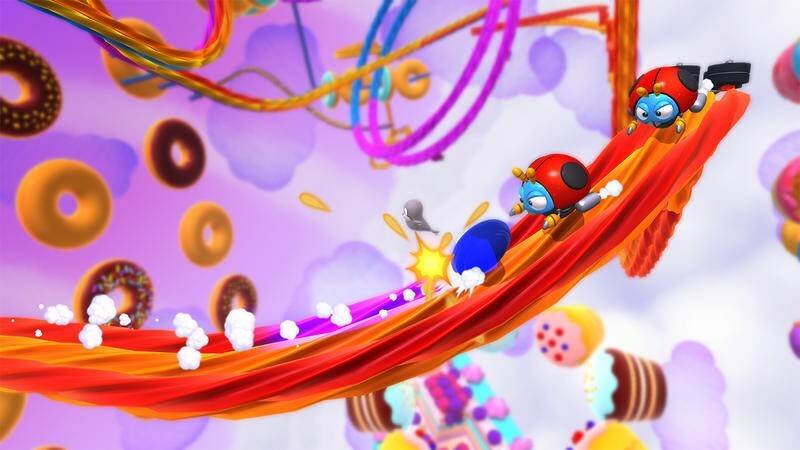 In Lost World, Sega is clearly attempting to capture what made the older experiences great in the first place, and sort of creating something that'll please fans of a particular style of gameplay from Sonic's past. 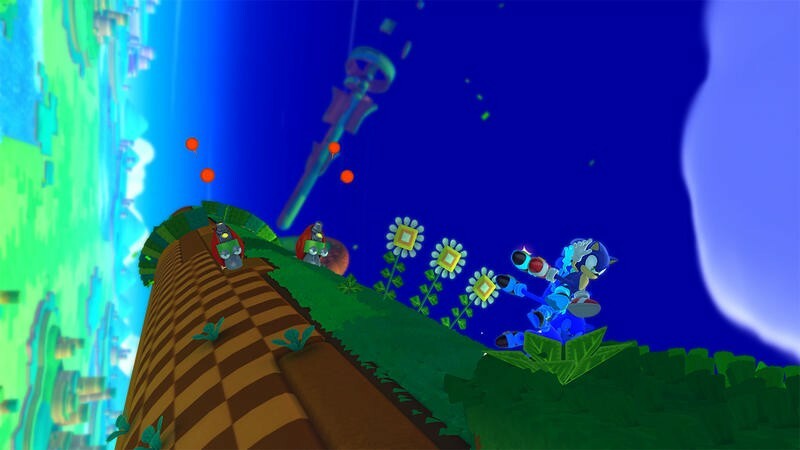 There are platforming elements involved, and the levels designed with the cylindrical 3D effect recall Super Mario Galaxy's implementation. Nothing about the gameplay stood out in particular, however, especially if you've played any Sonic game throughout the years. With that said, I couldn't help but think that even though the game is showing signs of life, it's not really aspiring for greatness or any sort of reinvention. Not the way Mario has time and time again. Even when Nintendo's new Mario games recycle old elements, they always manage to introduce something new, exciting and charming as all hell.